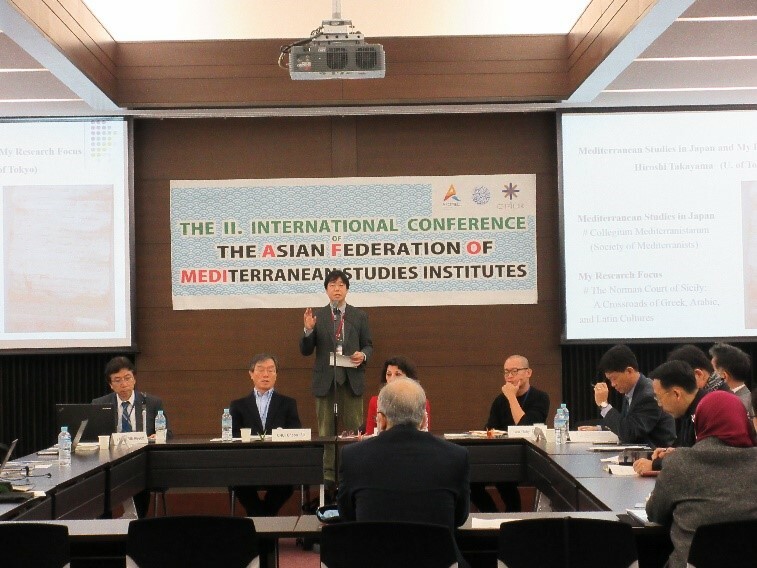 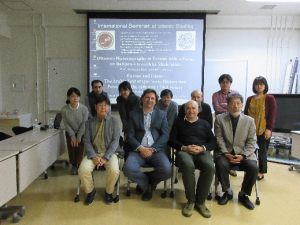 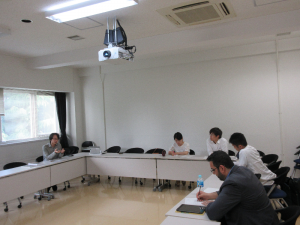 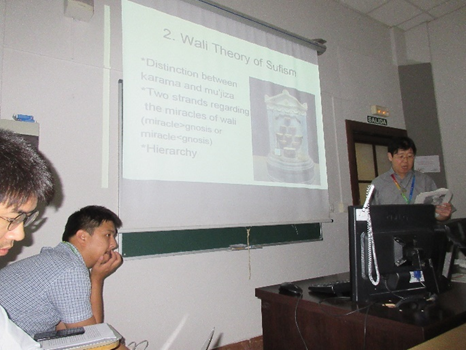 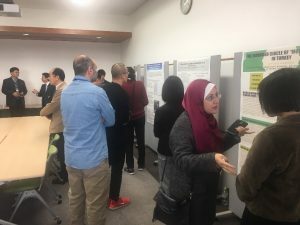 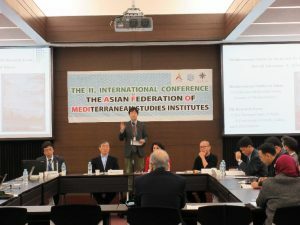 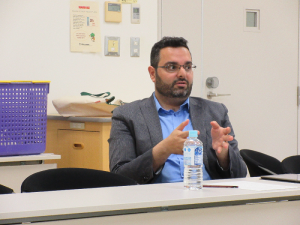 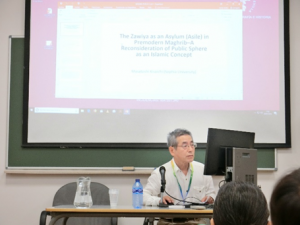 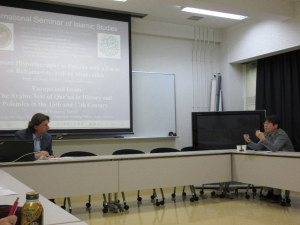 Kenan Rifai Center for Sufi Studies, Kyoto University cohosted the International symposium on the 2nd Asian Federation of Mediterranean Studies Institutes (AFOMEDI) . 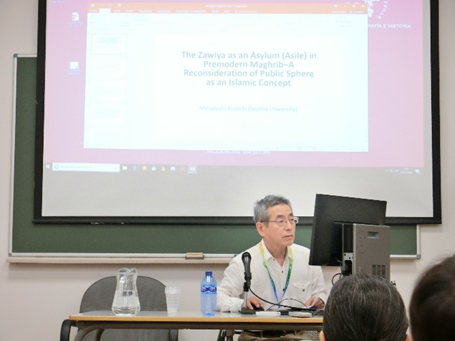 ・発表要旨：Over the past century, the humanistic appeal of the mystical poetry and theosophical teachings of the Sufis has won them many admirers outside the dar al-islam. 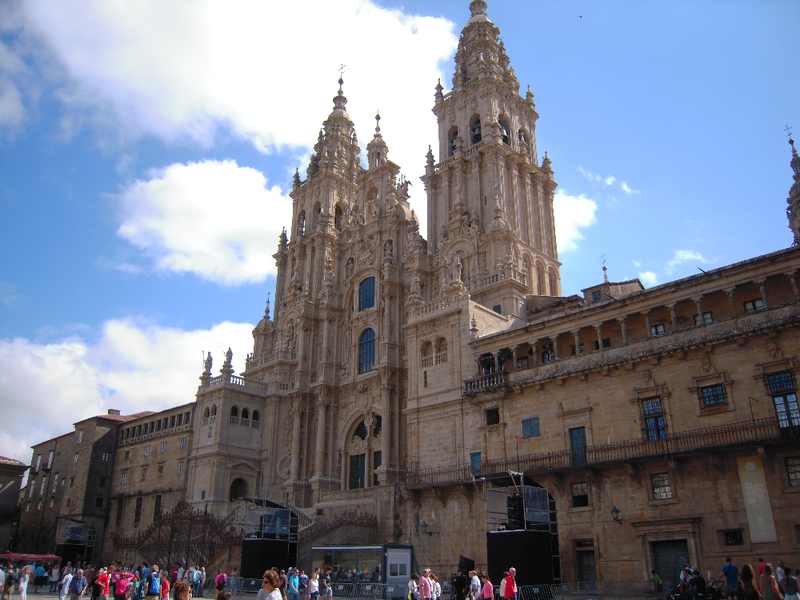 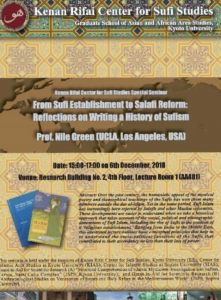 Yet in the same period, Sufi Islam has increasingly been rejected by Salafis and other Muslim reformists. 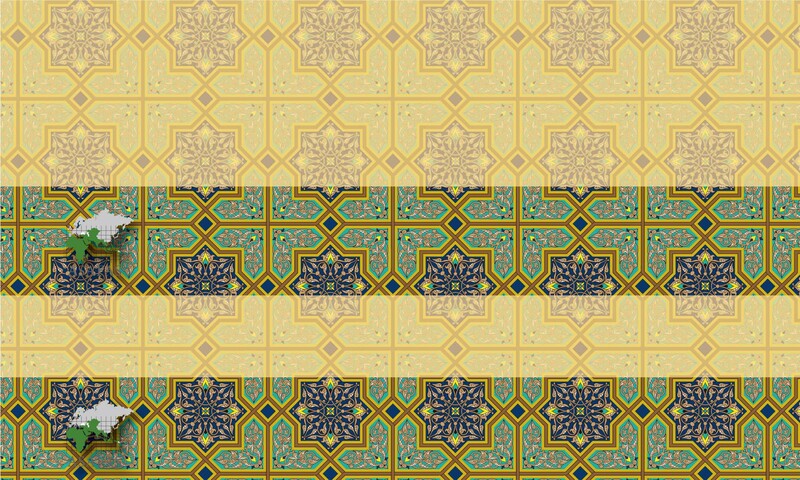 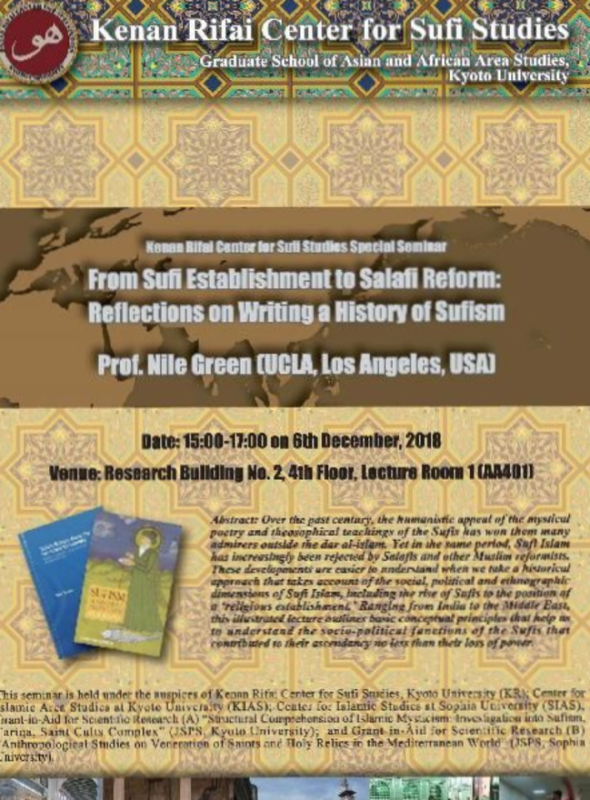 These developments are easier to understand when we take a historical approach that takes account of the social, political and ethnographic dimensions of Sufi Islam, including the rise of Sufis to the position of a ‘religious establishment.’ Ranging from India to the Middle East, this illustrated lecture outlines basic conceptual principles that help us to understand the socio-political functions of the Sufis that contributed to their ascendancy no less than their loss of power. 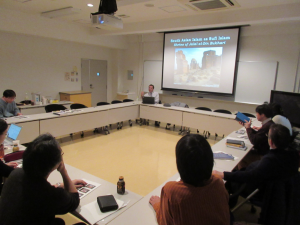 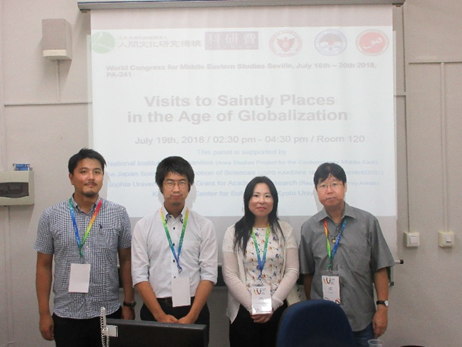 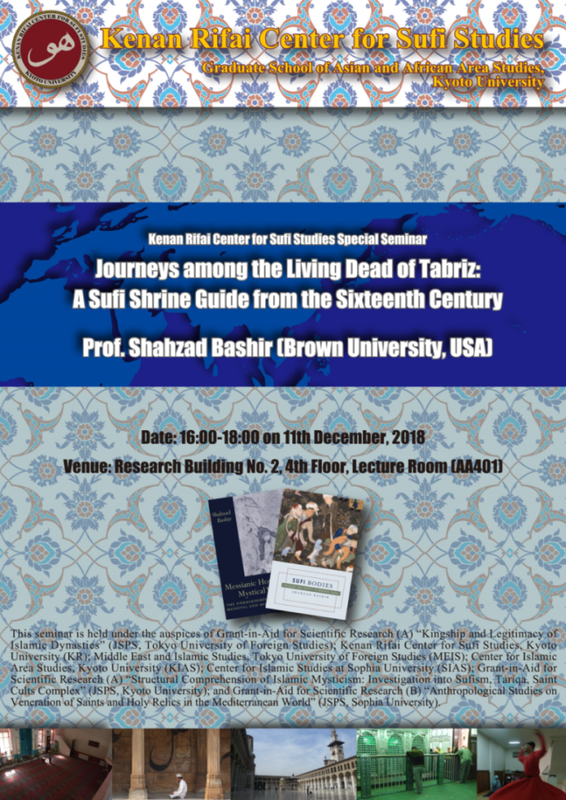 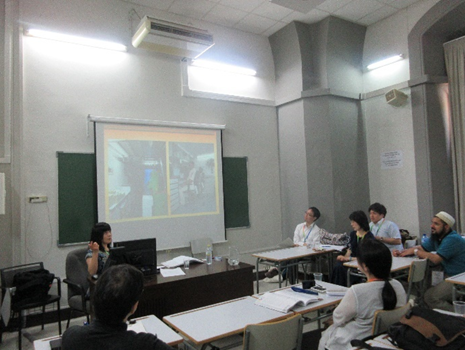 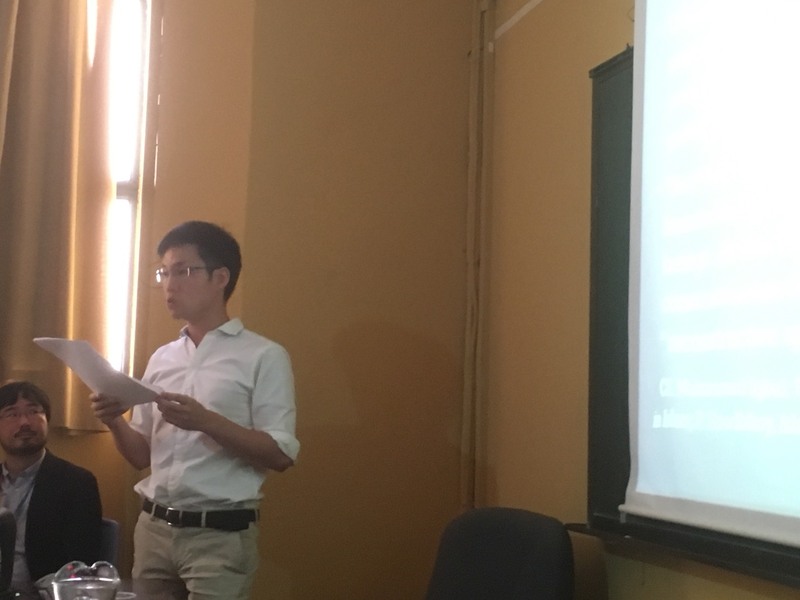 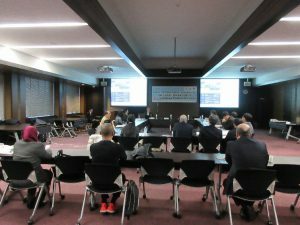 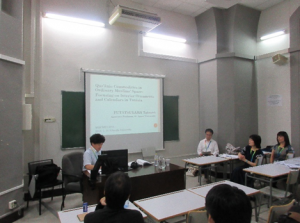 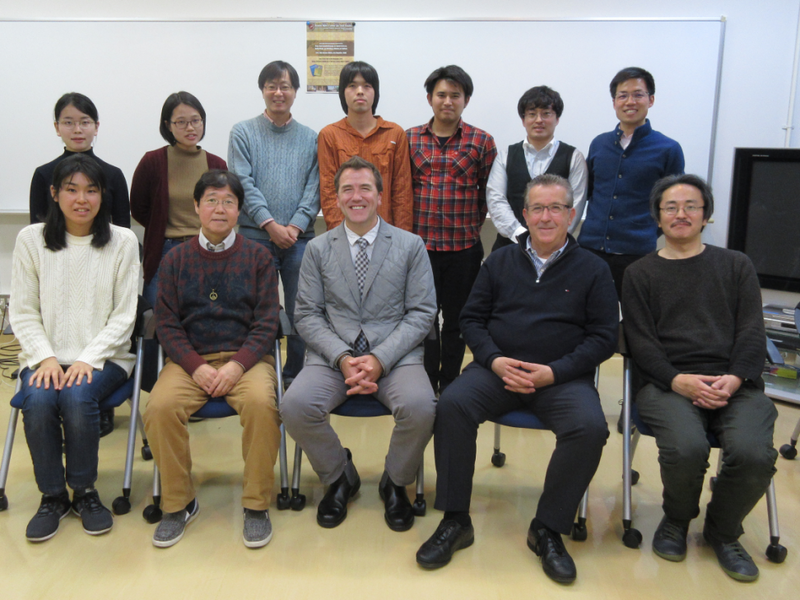 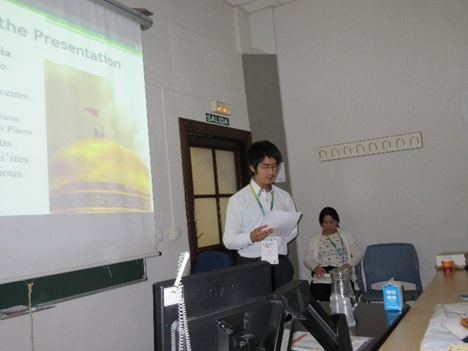 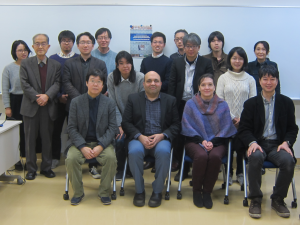 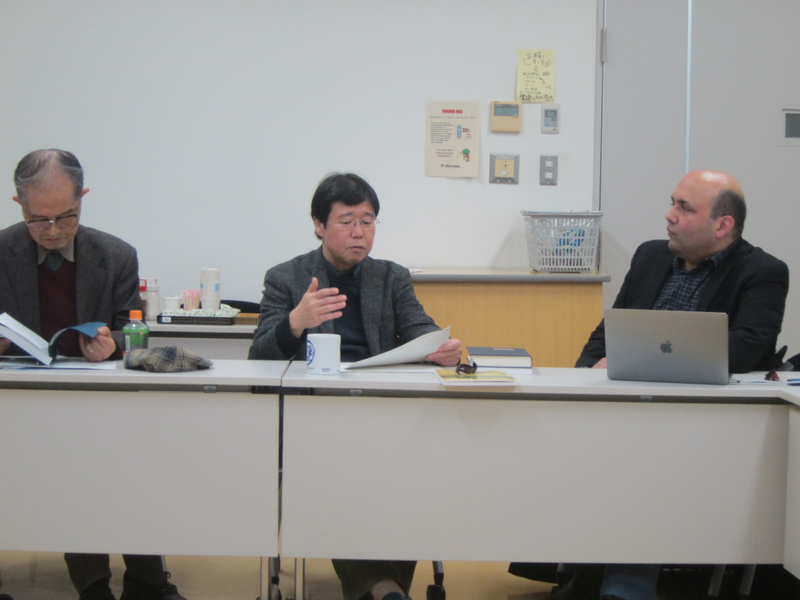 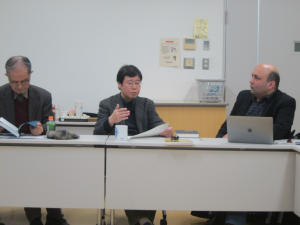 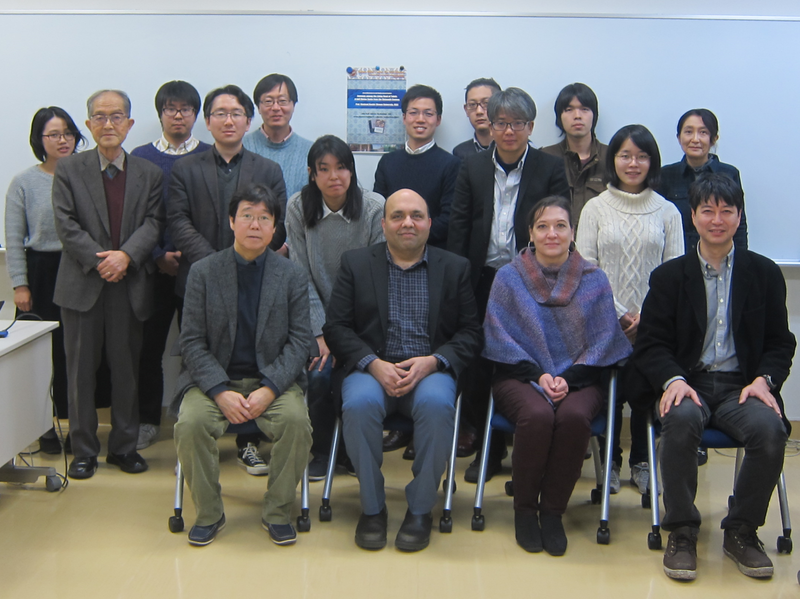 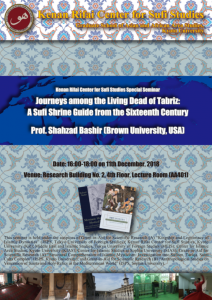 This workshop was held under the joint auspices of Institute for Research in Humanities, Kyoto University, and Faculty of Global and Regional Studies, Doshisha University, and scheduled as follows.